Mijas Costa Oasis Apartments, a beautiful complex that offers functional apartments of 1,2 and 3 bedrooms, fully equipped so that you do not miss anything during your stay. Located just 2 km from the beach and with a shuttle service for its clients, at the same distance is the Miraflores golf course. Fuengirola and Marbella, located 15 minutes by car from the complex, offer a wide range of leisure activities, sports activities, bars, restaurants and shops. In addition, Malaga Airport is only 30 minutes away by car. The complex has outdoor swimming pools, spa, gym and a play area for children and adults. It offers free internet access at the reception. 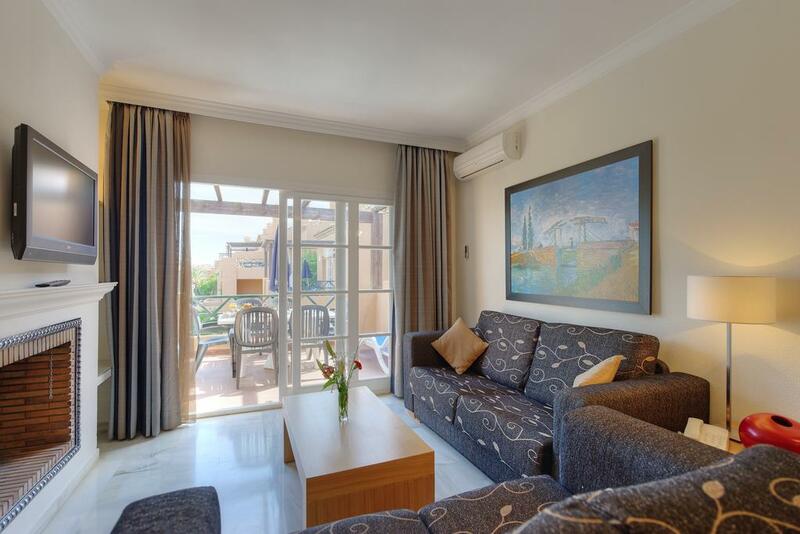 The apartments at Mijas Costa Oasis have a fully equipped kitchen, a TV with satellite channels and a comfortable lounge area with a sofa bed. 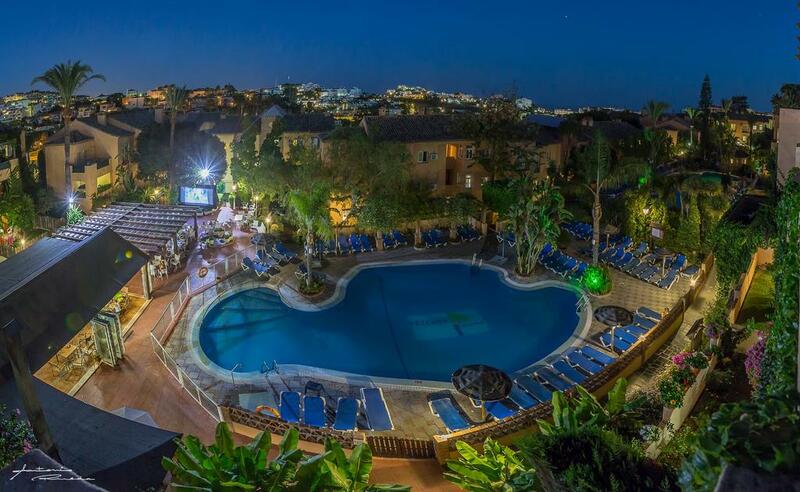 Apartamentos Mijas Costa Oasis offers entertainment programs and activities for children. The reception team provides all the information about the activities offered by the area.